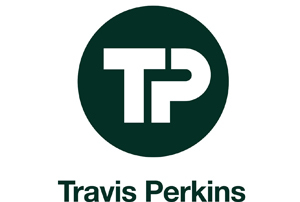 Travis Perkins has been supplying building materials to the trade for over 200 years and is one of the largest suppliers to the UK’s building and construction industry. With a range of over 100,000 trade quality products they are committed to providing clear, competitive, consistent prices and excellent value for money. Their experienced, reliable staff offer expert advice and support even on the smallest job. With a network of over 600 branches, wherever the customers are working they’re never far away from a great service and reliable deliveries that help them get the job done on time.